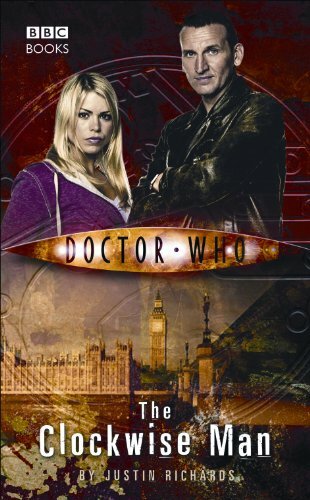 In 1920s London the Doctor and Rose find themselves caught up in the hunt for a mysterious murderer. But not everyone or everything is what they seem. Secrets lie behind locked doors and inhuman killers roam the streets. Who is the Painted Lady and why is she so interested in the Doctor? How can a cat return from the dead? Can anyone be trusted to tell or even to know the truth?